You know all those stories about Californians moving to Colorado…well they’re true, according to a new Westword article outlining the top originations of Colorado transplants. It turns out that three of the top six counties in America that sent transplants to Denver last year were all in California: Los Angeles County, San Diego County, and Orange County. After enduring decades of smog, traffic jams, hyper-expensive housing, a suffocating tax regime, and a government that has become downright predatory, we can hardly blame them. 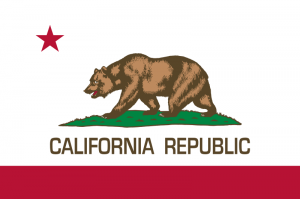 We’re happy to share, but could you please leave your high taxes and crappy political policies back in California? Thanks.